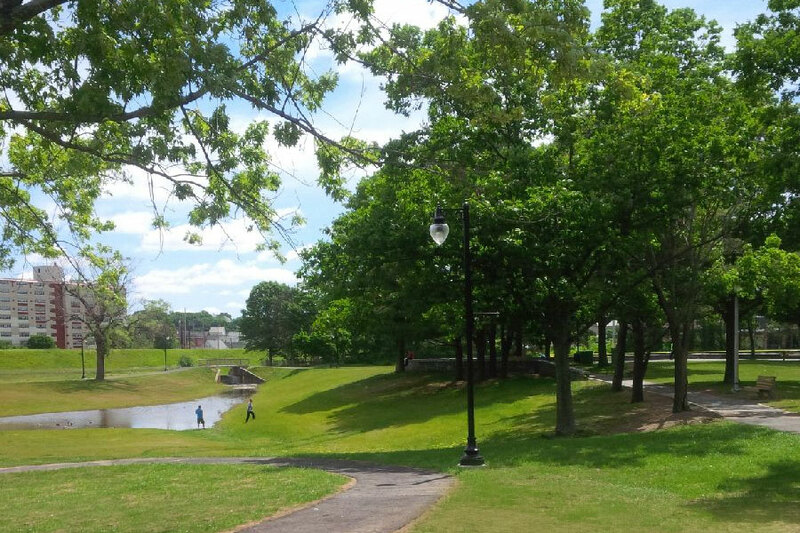 Landscape Elements LLC served as prime consultant for the new master plan and the Phase 1 Site Improvements at World War II Memorial State Park in the northern Rhode Island City of Woonsocket. This park is the only urban setting within the Rhode Island Department of Environmental Management’s (RIDEM) state park system. 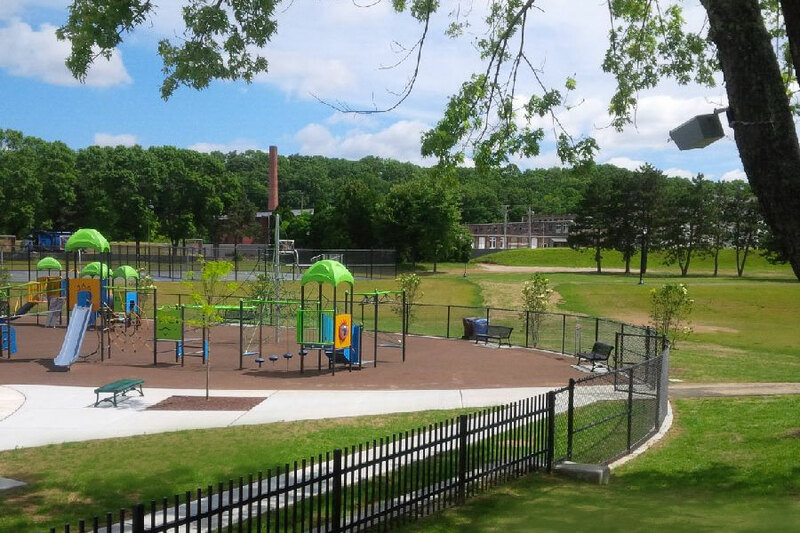 The master plan provides enhanced outdoor recreational spaces, improved pedestrian and vehicular circulation and site improvements that meet both RIDEM and City of Woonsocket goals for the park. 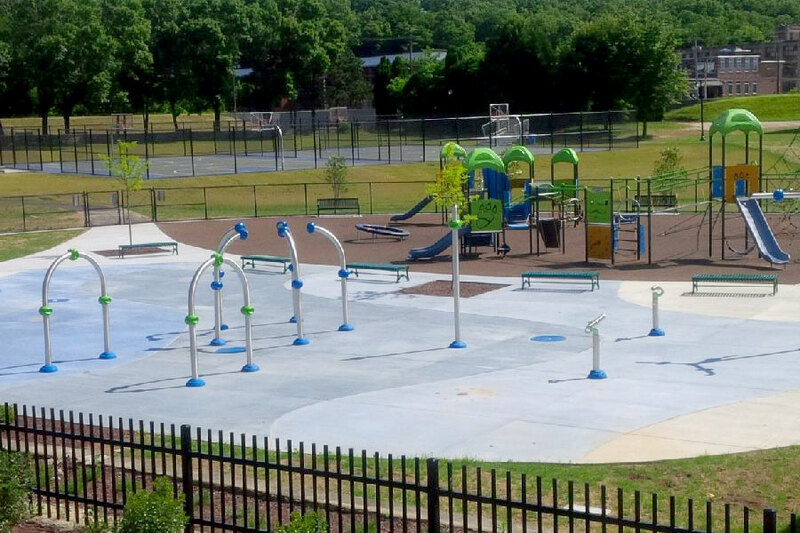 Features in the master plan include a new splash park to replace the existing swimming pond, new entrances and pedestrian walks into and around the park to comply with current ADA standards and enhance pedestrian circulation; the addition of basketball courts and a little league field to meet current City of Woonsocket recreational needs; and the removal of outdated and deteriorated tennis courts and skating pond. Elements within the park’s existing infrastructure such as stone walls and recently constructed buildings are being maintained and incorporated into the re-design. 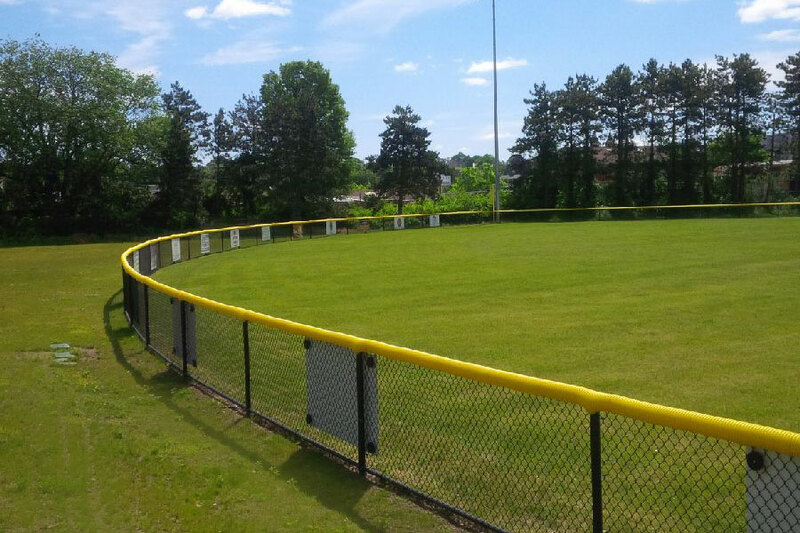 Site amenities such as lighting and benches are being upgraded to meet newer codes and standards. Proposed lighting will respect “dark skies” guidelines with full cut-off luminaires. Storm water will be managed through on-site surface features such as bioswales, wet meadows and positive drainage into existing subsurface structures. All of the work has been designed to meet guidelines for Sustainable Sites (http://www.sustainablesites.org) and USGBC LEED principles for sustainable site design and low impact development.